PROFEN General Trading has been dealing in Genuine Original spares for construction machinery and light vehicles since the time of the company’s inception in 2003.  The company differentiates itself from the crowd by dealing only with GENUINE ORIGINAL SPARES, and no replacements at all. 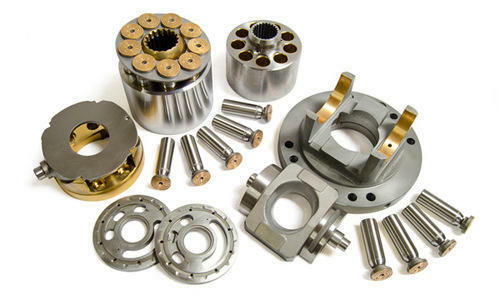 The high-precision workmanship and the perfect dimensional accuracy of the parts safeguard the longevity and reliability of your equipment or vehicle. The use of genuine parts also ensures that your equipment or vehicle maintains its characteristic productivity, reliability and safety. 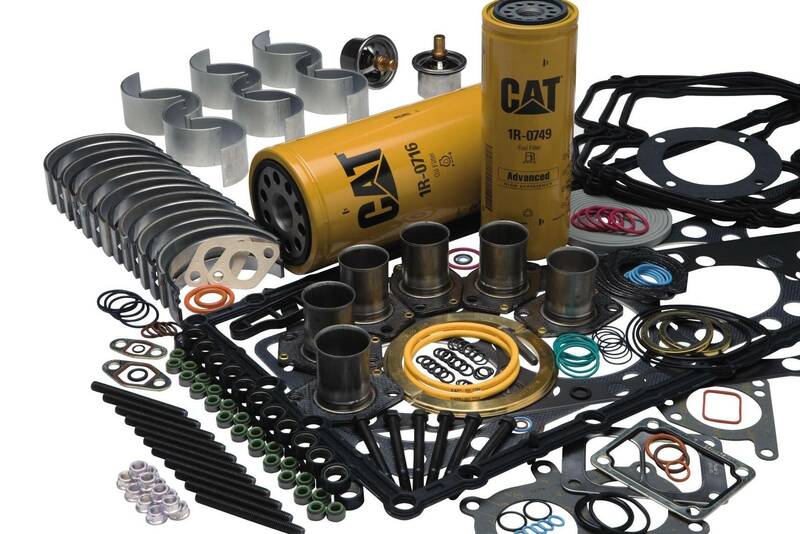 We supply genuine spares for most of the reputed construction and earthmoving machinery brands like CAT, Komatsu and Volvo. Besides with deal in Original spares for Light vehicles like Toyota, Nissan, Mitsubishi, Perkins and Cummins. 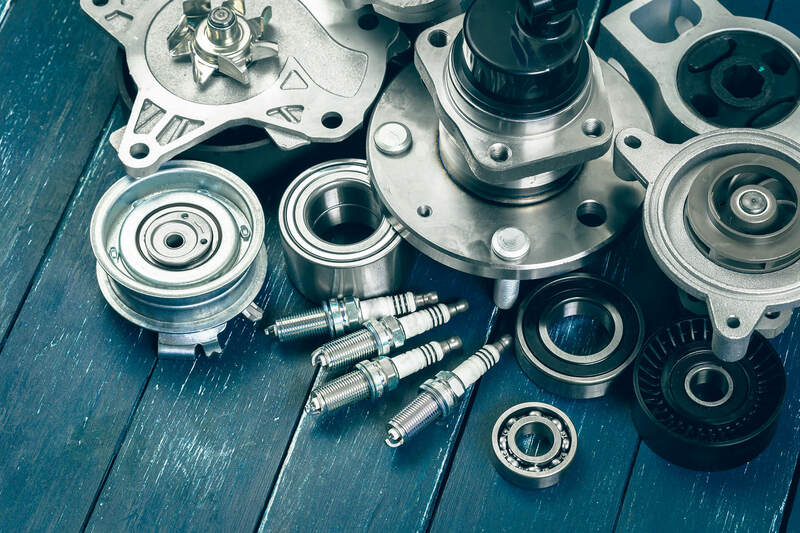 With a trading experience of more than 15 years and supply spread across the Asian and African continent , we have the expertise to source and supply 100% original Genuine Spares at more competitive prices than other suppliers or dealers.